If you pop a balloon in space, would the vaccuum cause the gas to expand at an ever increasing rate? Part of the show Why do Cats Have Vertical Pupils? Caroline - So firstly, unfortunately, you couldn't pop a balloon in space because as soon as you got the balloon into space it would split. And that's because, as the questioner said, there's more gas inside the balloon and there's less gas outside the balloon in the vacuum of space. 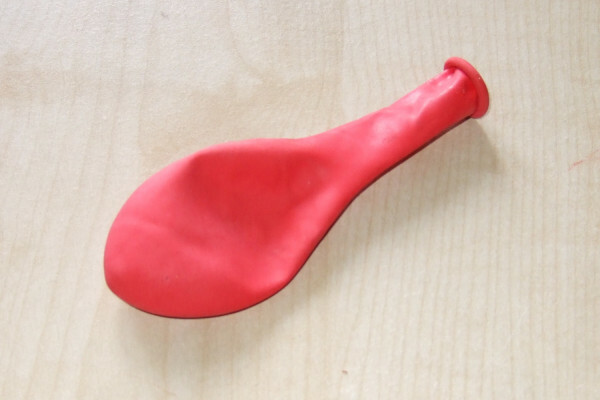 So the balloon would expand as the gas inside it would want to move towards the area of no gas. So if you could video it and play it in slow mo you could see the balloon expand and then probably split down one side. Unfortunately, you wouldn't even be able to hear this sort of 'pop' as there's no molecules to take the sound to your ears so you wouldn't hear it. And then once the balloon has split the molecules from inside the balloon would travel off into the vastness of space never to be seen again. Previous How do I feel pain at the point of internal inflammation? Next Is it possible there is a new element hidden inside a Neutron star? What are jets in black holes? Could we Introduce Life to Mars?